We’re thrilled to announce a new book project by Melanie Acevedo that is both style-centric and a tribute to those who follow their own path. Based on an original concept by Melanie, The Authentics features her portraits of international tastemakers in their homes, offering an impeccable but completely approachable view of their lives. The images are accompanied by insightful interviews cowritten by Melanie and Dara Caponigro, founding editor of beloved shelter magazine Domino. The book will be published this October by Clarkson Potter. This is the third time that Melanie has teamed up with a prominent member of the design community for a book. She previously photographed the images in the book Apartment Therapy Complete and Happy Home, and she collaborated with DwellStudio founder Christiane Lemieux on Undecorate: The No-Rules Approach to Interior Design. 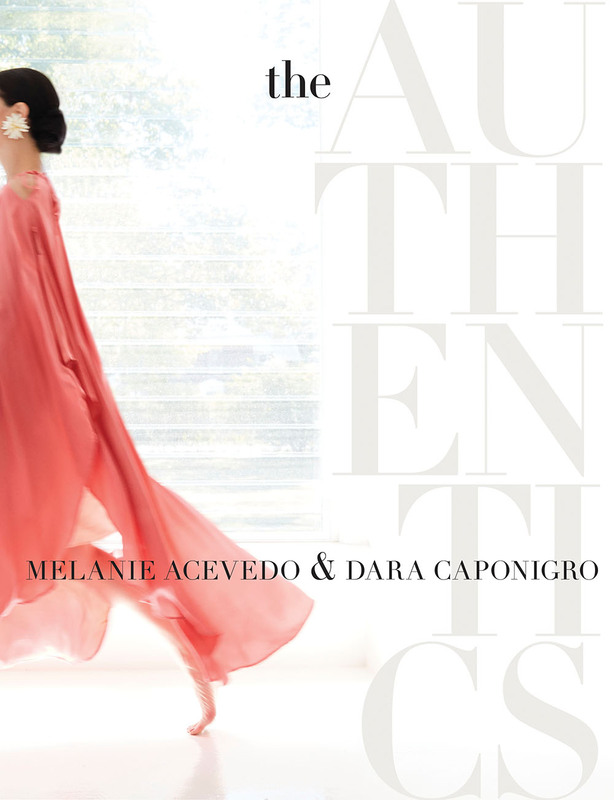 Preorder your copy of The Authentics, which features interior designers Miles Redd, Libertine designer Johnson Hartig, Kelly Wearstler, and Christian Louboutin, and many others, here. The cover of “The Autnentics,” featuring photography by Melanie Acevedo and interviews cowritten by her and Dara Caponigro, coming in October from Penguin Random House. This entry was written by kfeliciano and posted on 06/14/2017 at 7:40 am and filed under news & commentary, recent work with tags Melanie Acevedo, The Authentics. Bookmark the permalink. Follow any comments here with the RSS feed for this post. Post a comment or leave a trackback: Trackback URL.